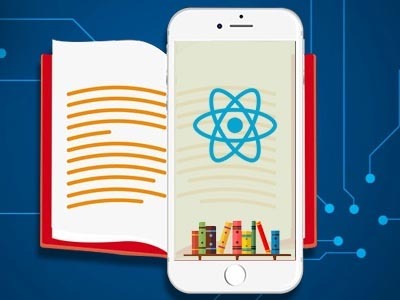 At Oottru, we have a team of experienced mobile app developers that are primarily focused on developing intuitive mobile applications which are easy to use and facilitate a great user experience across all platforms, be it desktop, mobile or web. Our services include, but are not limited to - developing a full-fledged application from scratch based on your requirements, delivering a proof of concept tailored to your needs, and even revamping existing applications to employ the latest industry standard technologies, trends, user interfaces and more. Oottru is home to some of the most resourceful iOS app developers. If you have a vision, we can bring it to life! We will work with you to fully comprehend your requirements, and your concepts to develop a beautiful application. We start out with a wireframe storyboard and quickly progress to deliver a high performing application that has been thoroughly tested. This is how we are able to consistently achieve great ratings for our applications in the app store. Contact us for a quote. 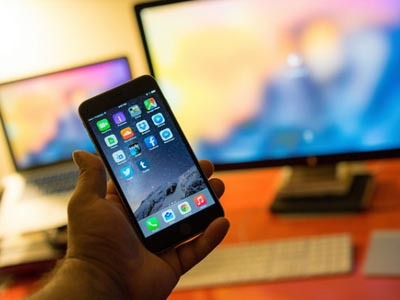 We are big believers in staying updated with the latest technologies and implementing our applications using the most meaningful technologies for the specific app and requirements in question. Our applications have flowing, immersive user interfaces which provide for ease of use and optimal performance. 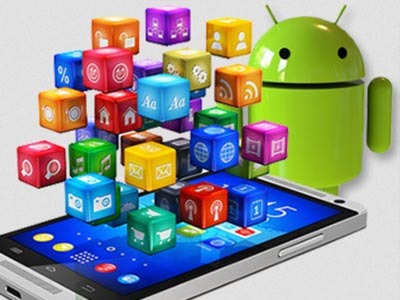 Our android development team is not just well experienced in development per se, but also know exactly what it takes to develop a well-rounded application that garners great ratings and reviews. 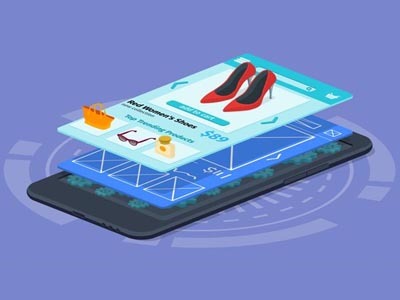 If you have a concept that requires a common experience across platforms and quickly want to develop a reliable and working app, then we can help you build that using Progressive web apps. 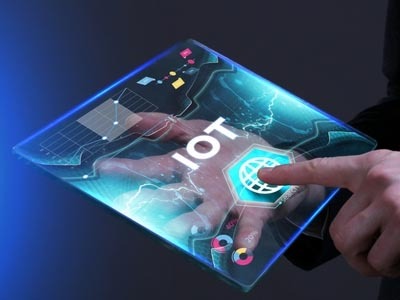 We deliver smart and efficiently connected IOT apps packaged with a complete IOT solution that is cost effective to maintain. We help you integrate Machine learning algorithms and solve critical problems in the IOT domain in a timely manner.